People born during the years 1906, 1918, 1930, 1942, 1954, 1966, 1978, 1990, 2002 or 2014 are born during the year of the horse. These people are known to be active, energetic and quick-witted. They are also most comfortable in a crowd. 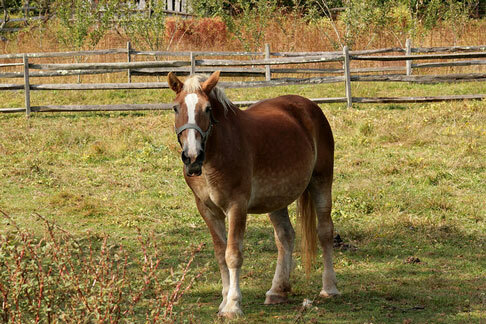 I think I recognize this horse from a local farm.